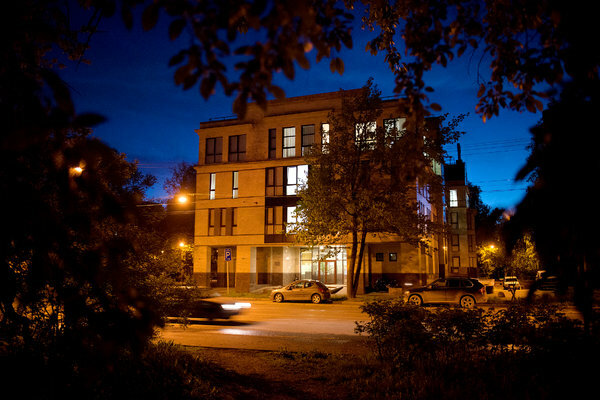 A good article from 2015 about Russian internet trolling. This was written before the subject got tangled up in presidential politics. The picture here is a bigger one. One way to view it is that this is traditional propaganda, aimed at weakening an opponent (us). It’s not about one candidate and it’s not about one party. It is about spreading chaos in our society. Was listening to WWOZ and heard this Tricentennial Music Moment about Charity Hospital. A great part of New Orleans (and American) history that has all too sad an ending. I still think a hospital like Charity in every major city in the US could solve all of our healthcare problems. Many things would have to change in the US for that to happen. Saw these guys up the road on a bike ride today. Go Horns!